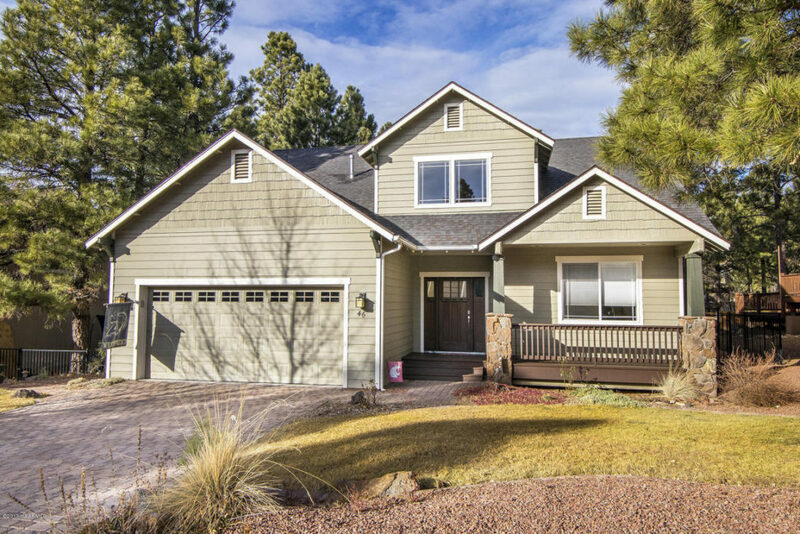 At Elevated Realty we offer our clients the most successful and comprehensive home selling and purchasing experience available. Our company was established on the fundamental principles of commitment to excellence, attention to detail and unsurpassed dedication to putting you first. 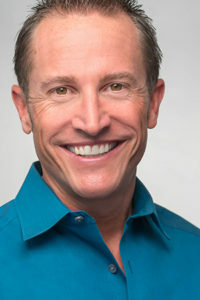 Founded by Steven Scott, one of Flagstaff’s top producing agents, Elevated Realty was created to be like no other real estate company out there. 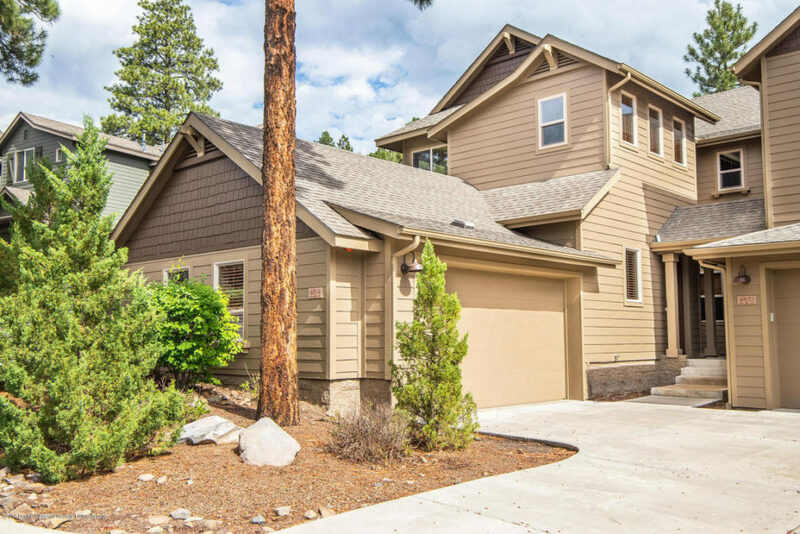 We strive to continually exceed our client’s expectations, build lasting relationships and focusing on the best use of our time, which is to sell your property or help you purchase the right one. ABSOLUTELY EVERYTHING WE DO IS WITH YOUR BEST INTEREST IN MIND. 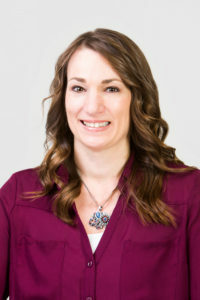 IF YOU ARE LOOKING FOR THE ABSOLUTE BEST OF THE BEST, ELEVATED REALTY IS IT! 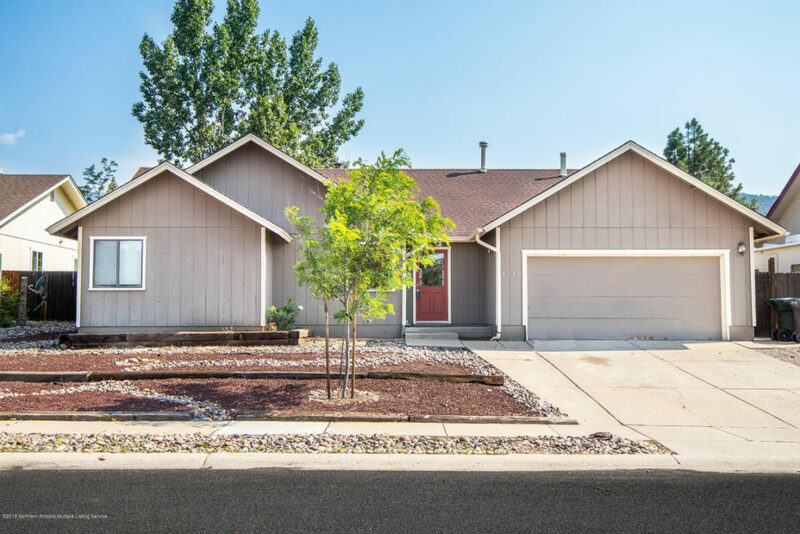 2465 N Sweet Clover Way – SOLD! 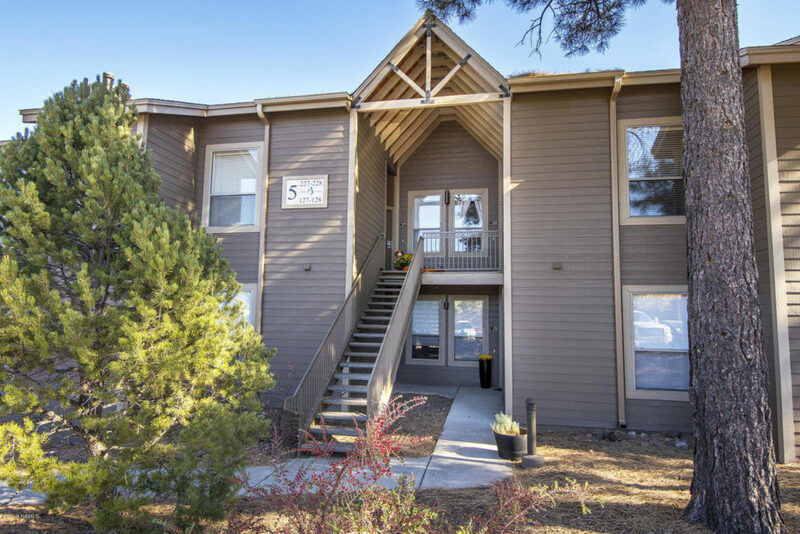 1401 N Fourth St #127 – SOLD! 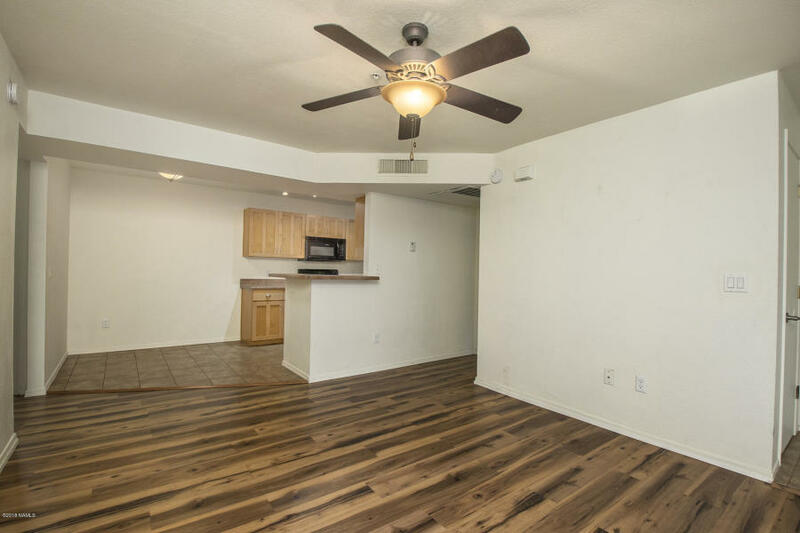 1385 W University Ave 9-168 – Sale Pending! 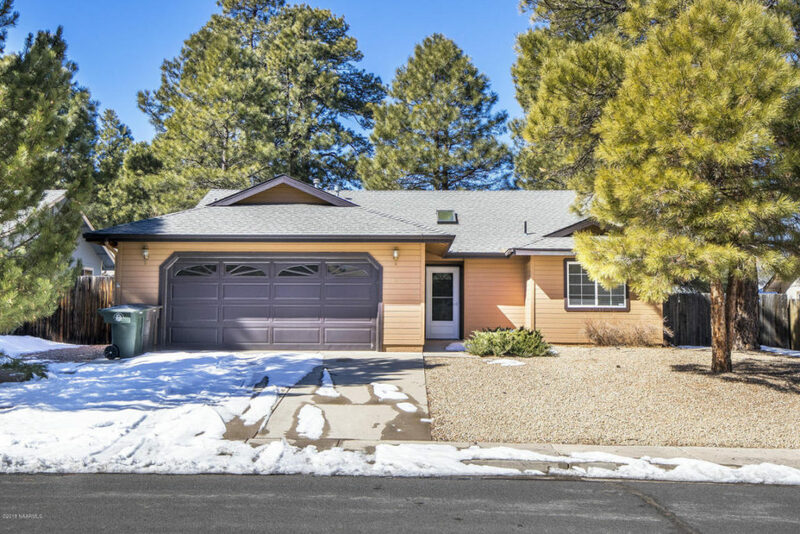 2127 S Tombaugh Way – SOLD! 1385 W University Ave 9-268 – SOLD! 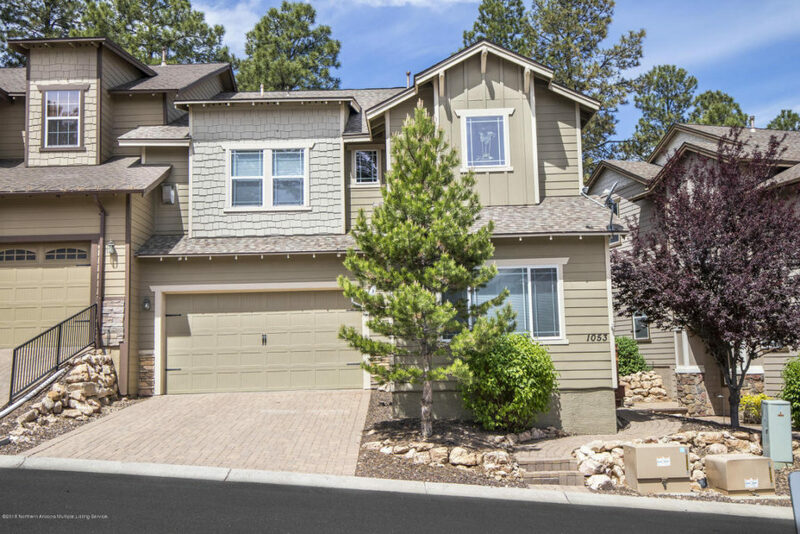 You are going to love this rare upstairs end unit located in the popular Arbors community. 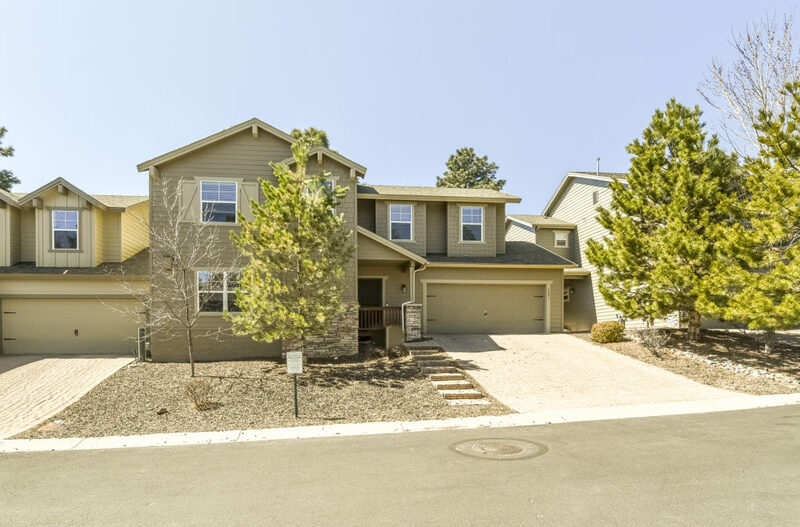 Very clean, brand new carpet and microwave, split floor plan, vaulted ceilings, fireplace, and large covered balcony. 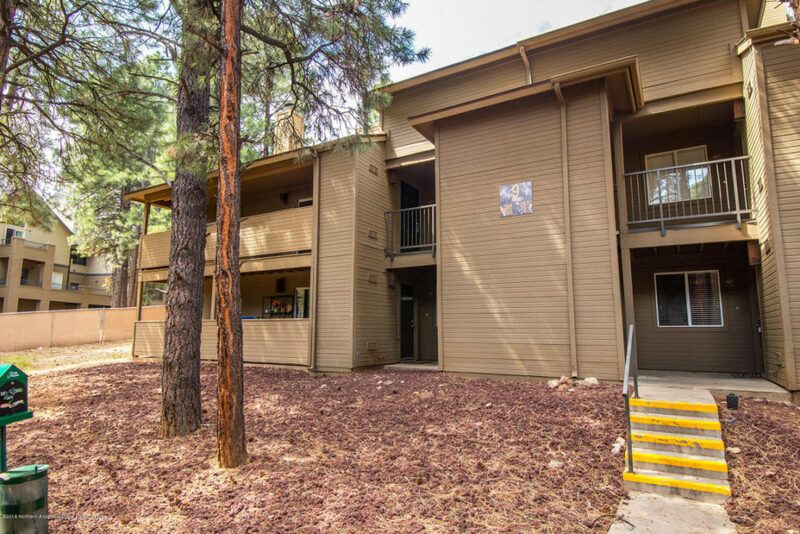 Community offers a clubhouse, hot tub, workout facilities, and is super close to Mountain Line bus stop. 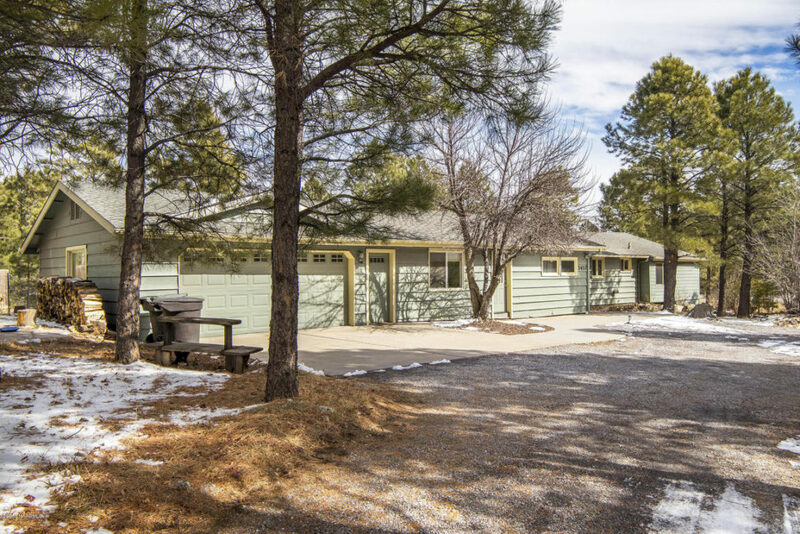 3200 S LITZLER DRIVE 1-202-SOLD! 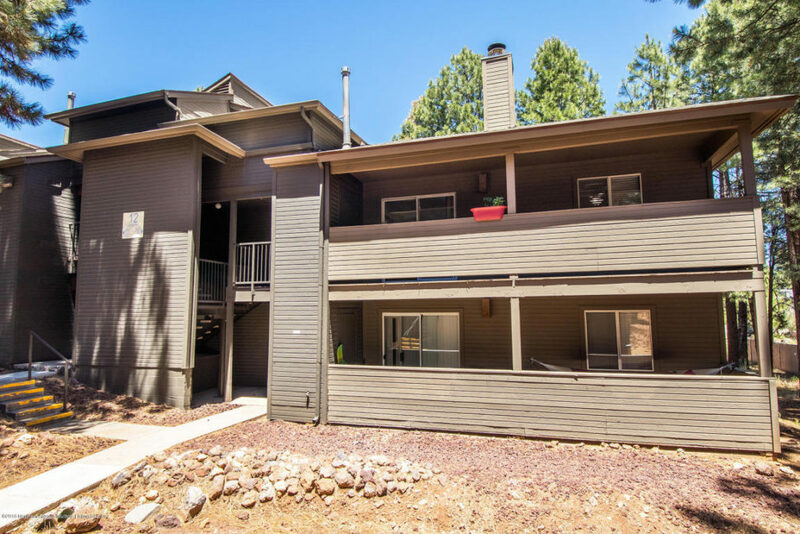 1385 W University Ave 12-289 – SOLD! 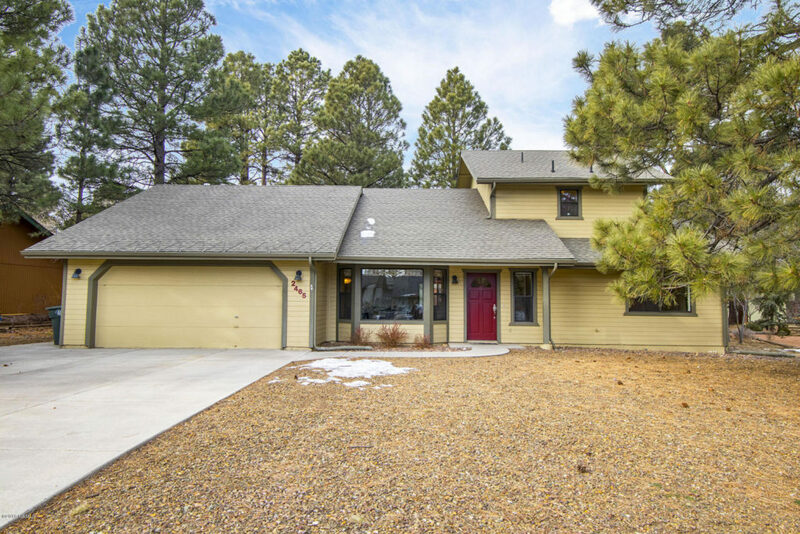 1053 E STERLING LN – SOLD! 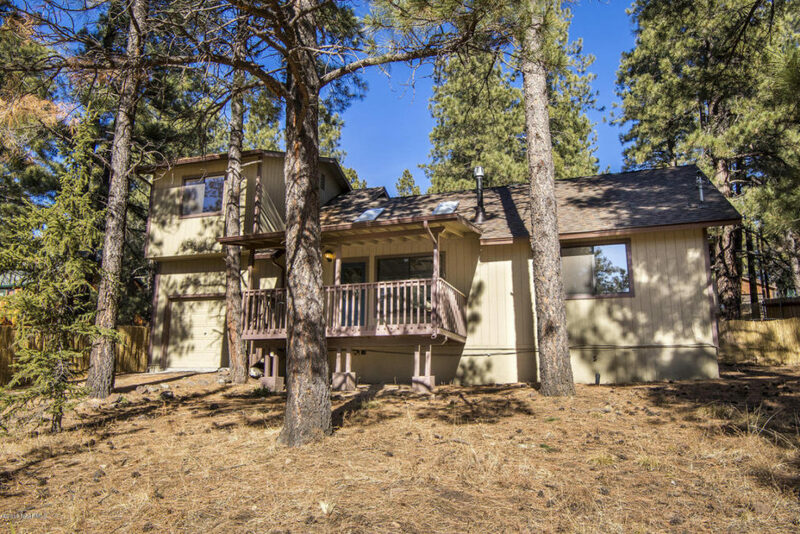 1107 N Marina LN – SOLD! 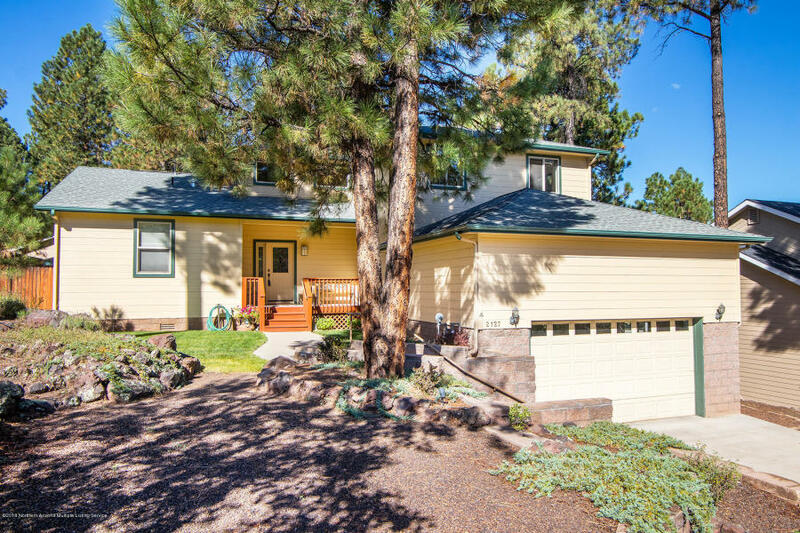 1839 S AX HANDLE WAY – SOLD! 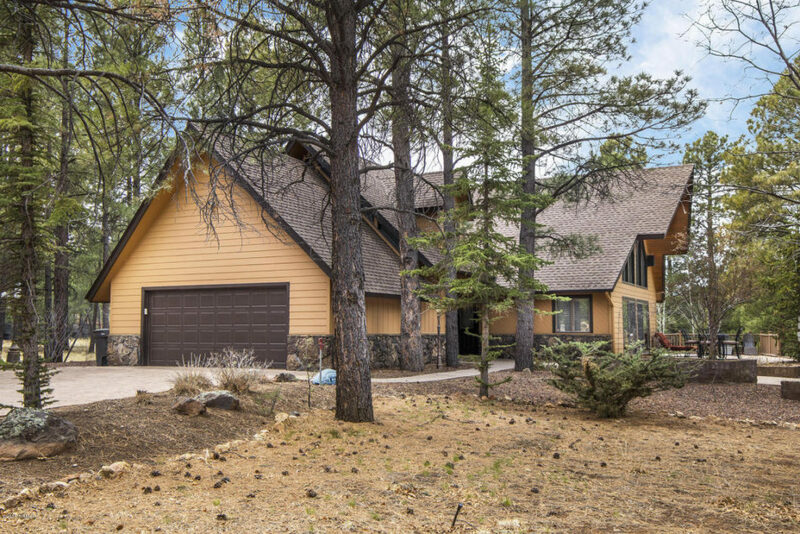 1425 E Everest Drive – SOLD! 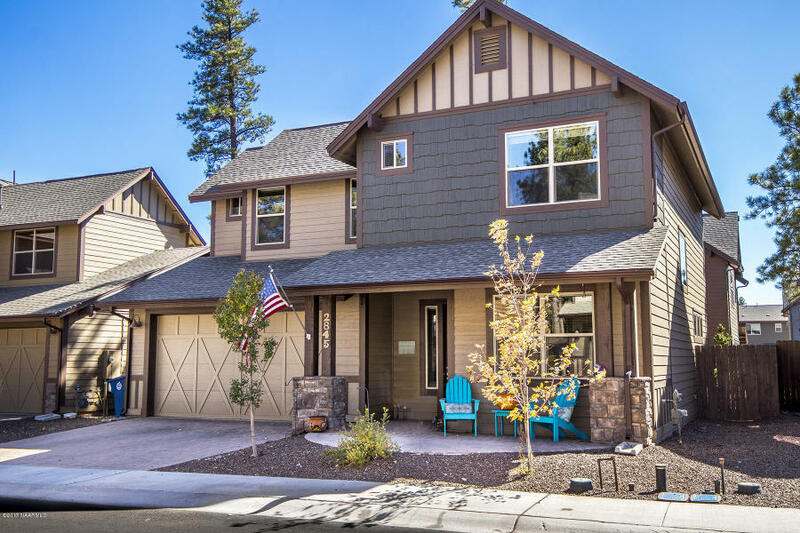 2845 W Pico Del Monte CIR – Sold! 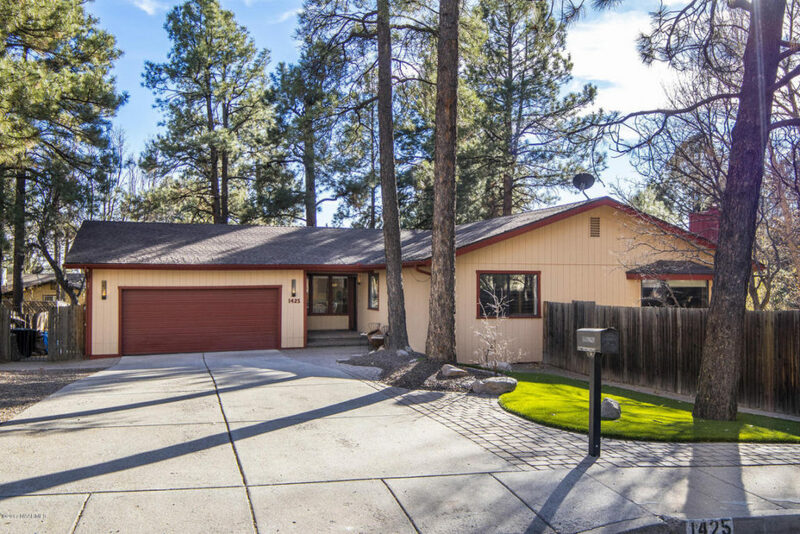 Looking to sell or buy a home in Flagstaff, Arizona? 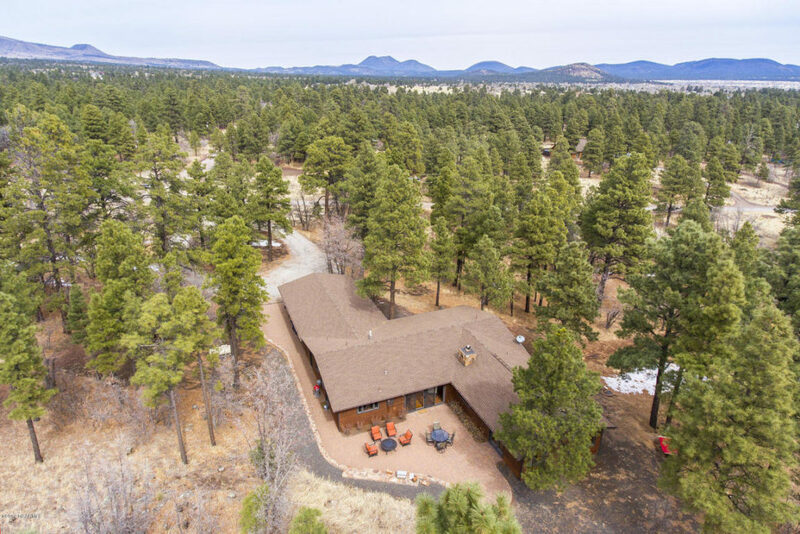 At Elevated Realty you’ll be working with the top real estate agents serving Flagstaff and Northern Arizona. 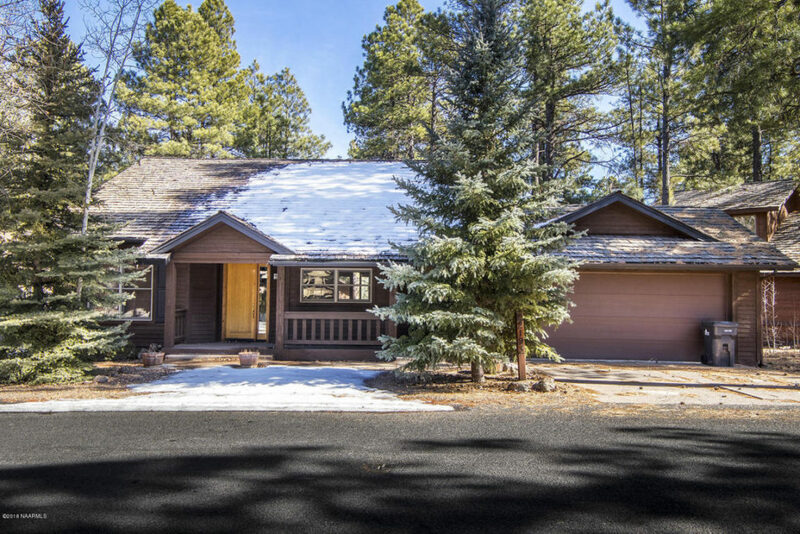 With 50 years of experience and real estate agents who’ve lived in Flagstaff for nearly four decades, you’ll get the professionalism you’d expect from a top selling real estate agency who knows beautiful Flagstaff, Arizona. 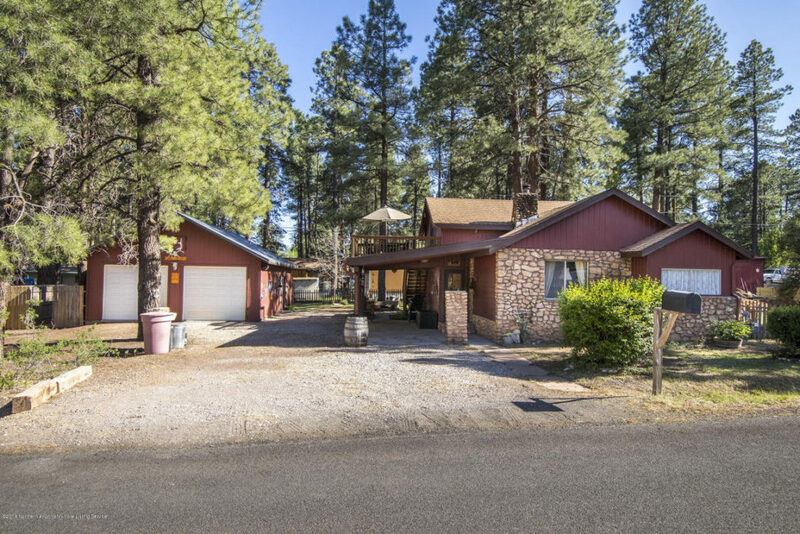 At Elevated Realty, we use the latest technology to help you find the most current and accurate listing information available. 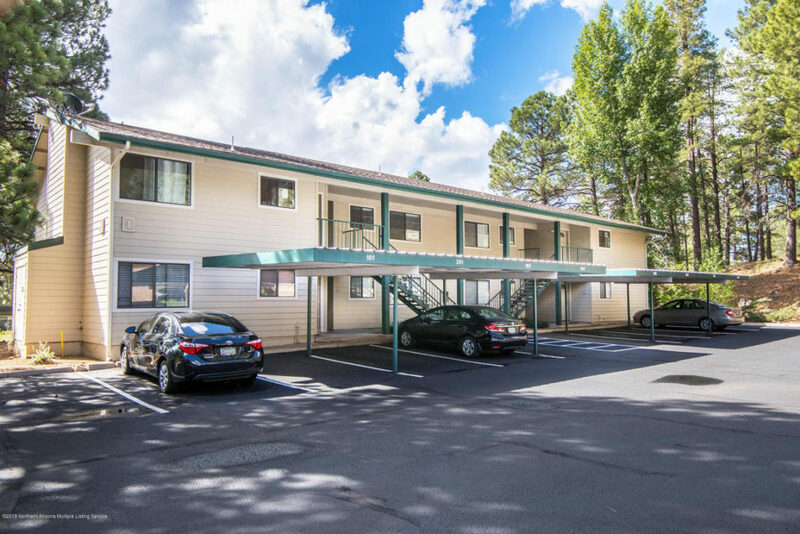 Flagstaff is located in the cool mountains of Northern Arizona where cool summer temperatures are one of the main reasons people look to Flagstaff for a second home or year round community with some of the best schools in the state. 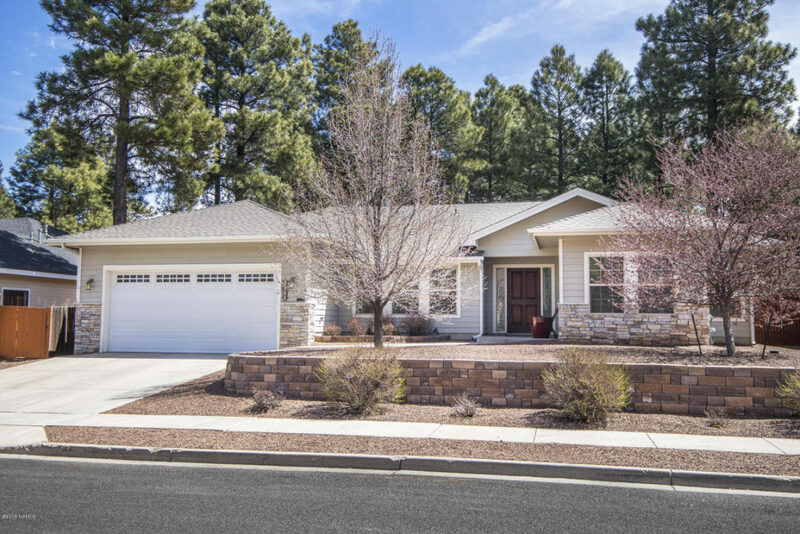 If you would like to relocate to Flagstaff give Elevated realty a call.